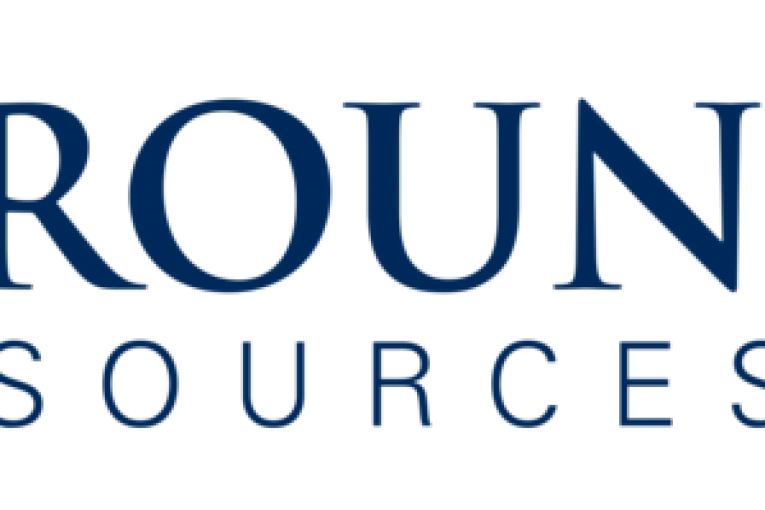 CALGARY, Alberta, Aug. 25, 2017 (GLOBE NEWSWIRE) — Groundstar Resources Limited (TSXV:GSA) (the “Company”) is pleased to announce that it has executed a loan agreement (the “Loan Agreement”) with a private Alberta-based lender (the “Lender”) which will provide for the Company to borrow an amount of up to CDN$100,000 to fund its general working capital requirements and to further operations on its properties. The Loan Agreement provides that the funds advanced shall be repayable over a term of sixty days, starting on August 25, 2017, subject to an extension of an additional thirty days with the consent of the Lender. In consideration of the loan amounts provided under the Loan Agreement, the Company shall pay interest in the amount of 10% per annum on all amounts borrowed. In addition, pursuant to the Loan Agreement, the Company will be providing security in all of its assets to the Lender as collateral for the loan pursuant to a general security agreement. The Company anticipates servicing the amounts owing under the Loan Agreement through revenue generated by its operating activities. The Lender is a private company which is owned and controlled by Dale Hammons, a director of the Company. Mr. Hammons recused himself from all deliberations regarding the establishment of the Loan Agreement. The entering into of the Loan Agreement by the Company is subject to the approval of the TSX Venture Exchange. Incorporated in 1968, Groundstar Resources Limited is a publicly traded oil and gas company actively growing a portfolio targeting producing oil and gas assets with development opportunities and exploration upside. The Company’s current portfolio of resource assets provides both near term and longer term potential. Groundstar is quoted and trades under the ticker symbol “GSA” on the TSX Venture Exchange.